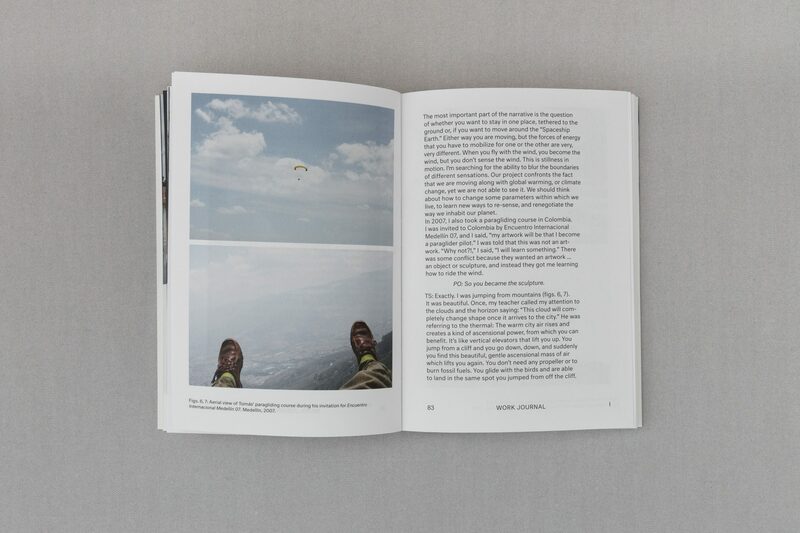 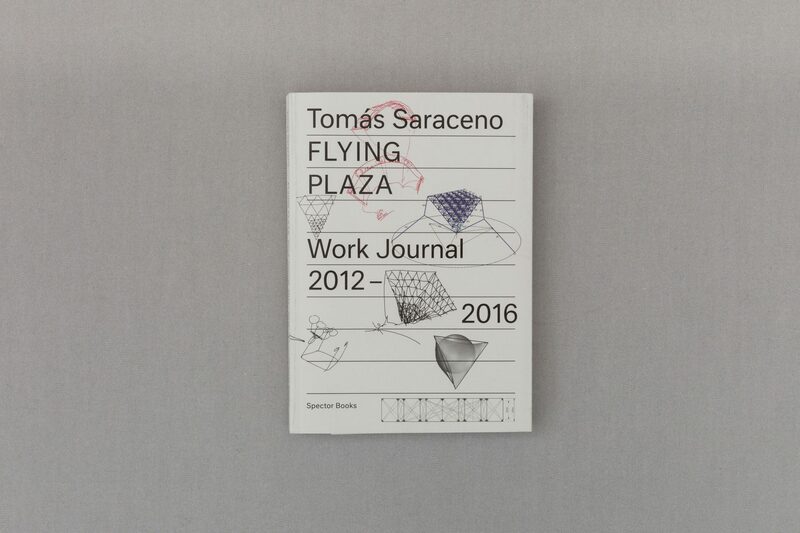 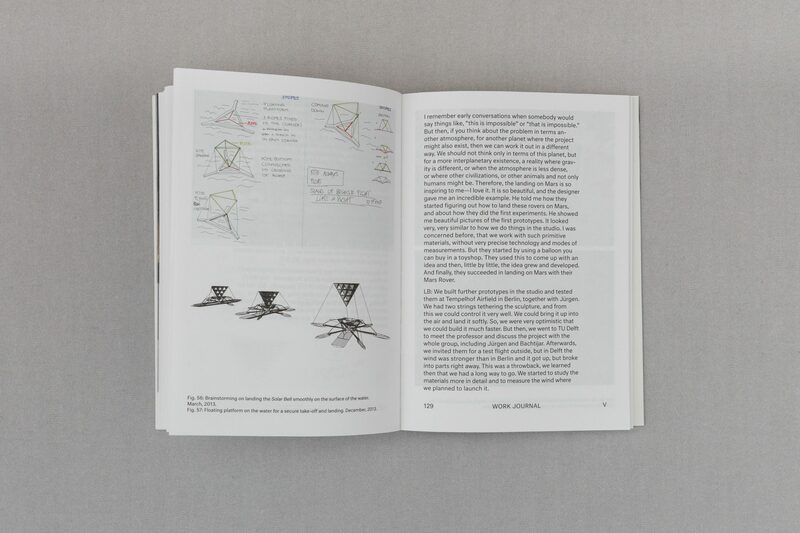 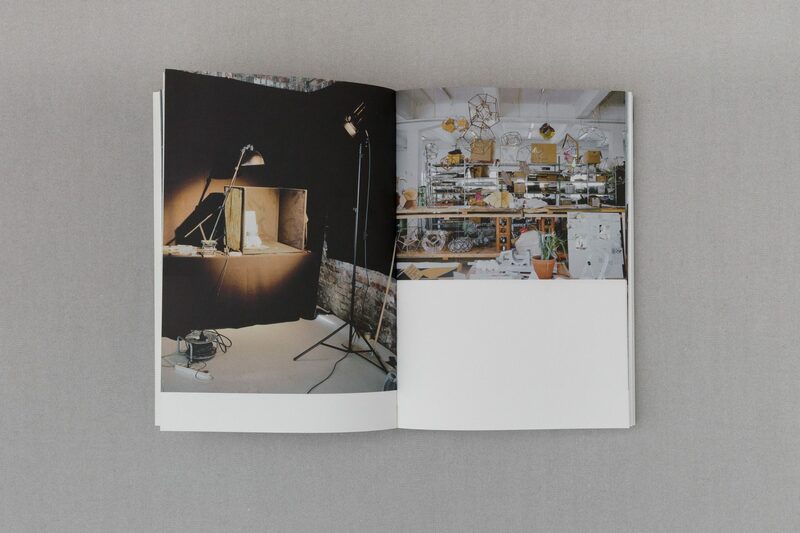 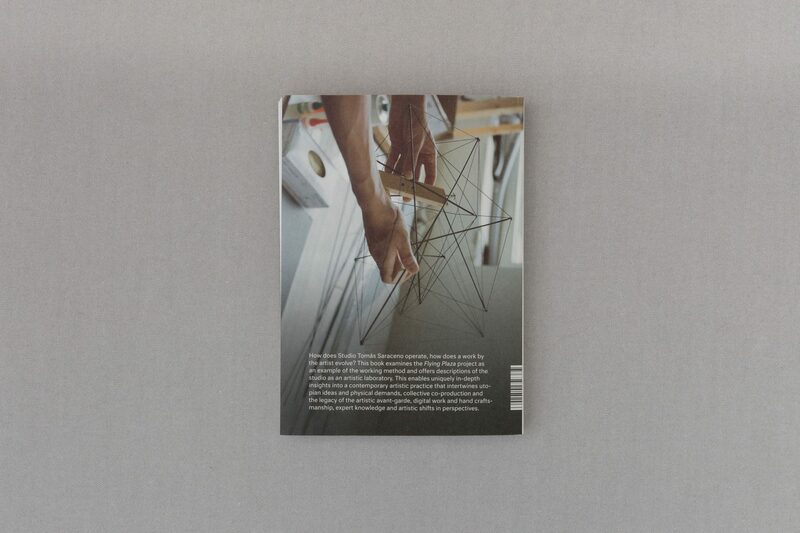 Flying Plaza Work Journal 2012 – 2016 presents a conceptually important series of works, in which flying and floating are achieved only by the power of the wind and solar radiation. 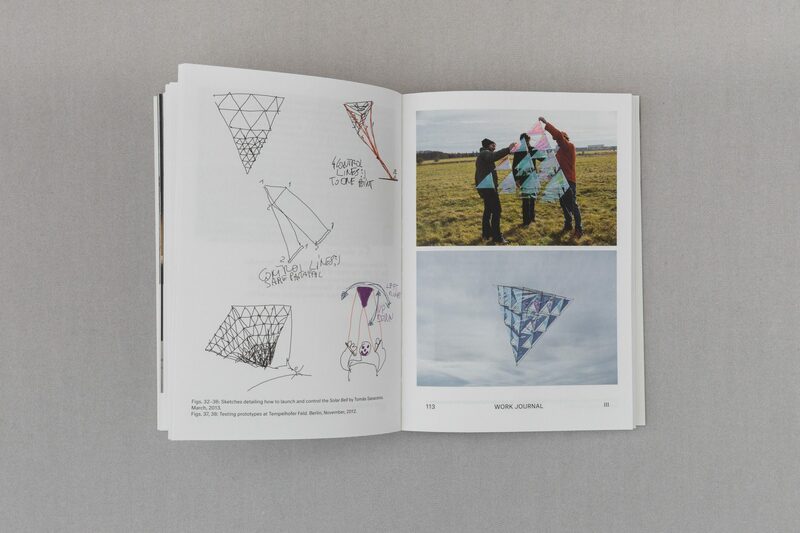 The act of flying sculptures raises new questions about human relationships to nature, as we become physically connected to the elements encircling us. 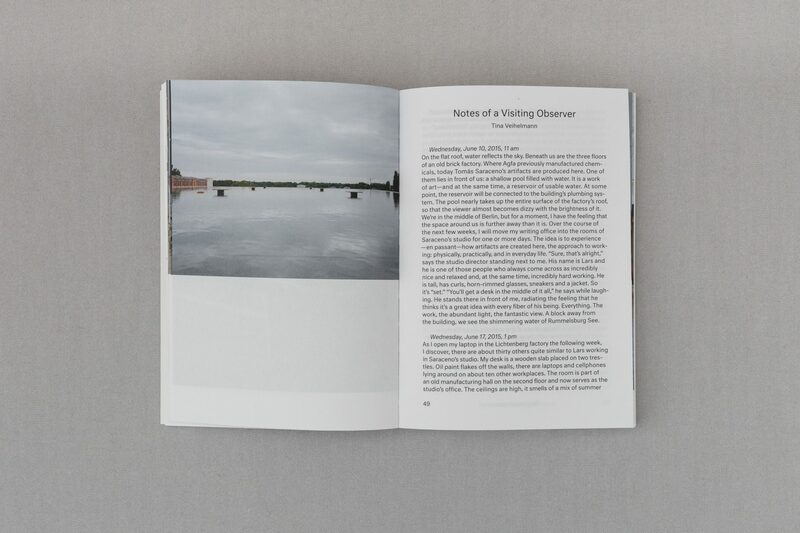 In a world in which we have forgotten what it means to be weather-dependent, whilst we simultaneously extremify the weather, this project sets its sights on major areas of interest relating to what it is to reconnect with nature in the Anthropocene.